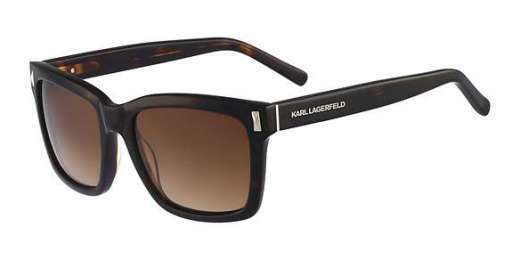 Let your eyes do the talking with the KL830S from Karl Lagerfeld. Made of light-weight yet durable plastic, these fashionable spectacles come in Black, Havana, Green Marble, and Red Marble to complement your unique style. A rectangle shape flatters both wide and medium faces. Compatible with progressive lenses, you can see easily and comfortably at any distance. The KL830S is equipped with a 2-year warranty. Shop today to see in style.